Our local advocacies are globally communicated and heard because we were sent as peace missionaries by a global family of Christian peacemakers. 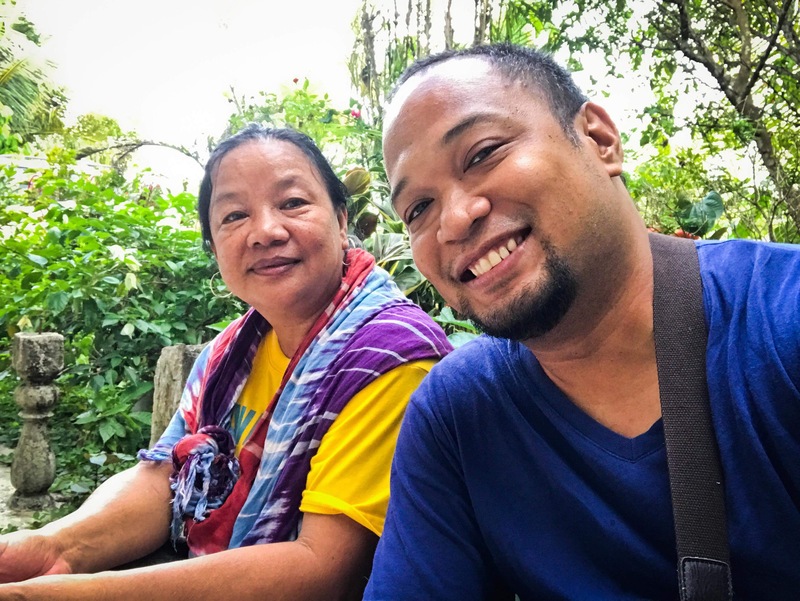 Mennonite Church Canada administers this peace building mission to the Philippines as part of the partnership agreement with Peace Mennonite Church. 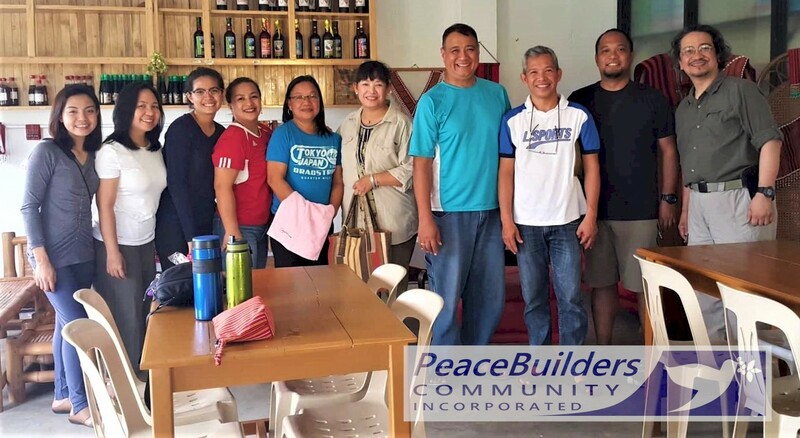 PBCI got their initial peacemaking approach from the knowledge and experience of Christian Peacemakers Team. 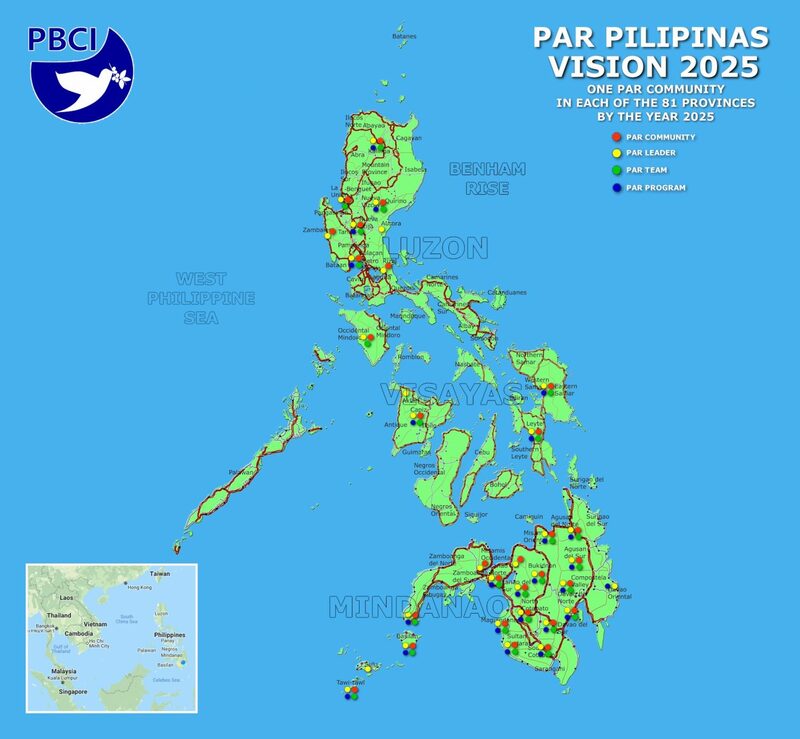 Eventually, PBCI developed their own peace and reconciliation operations based on what they have learned in Mindanao. PBCI is also a partner with Mennonite Central Committee in emergency relief operations as well as in doing peace-and-reconciliation-oriented livelihood programs. 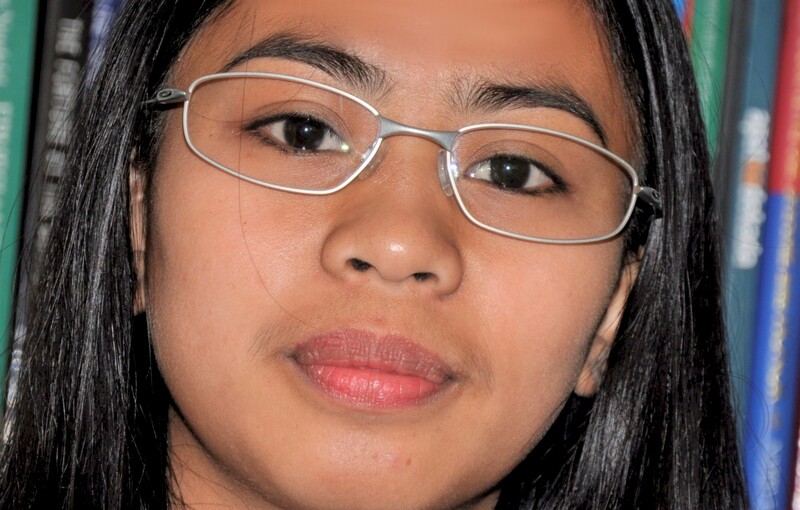 Through Mennonite Church Canada and the Integrated Mennonite Church Philippines, PBCI belongs to the Mennonite World Conference. 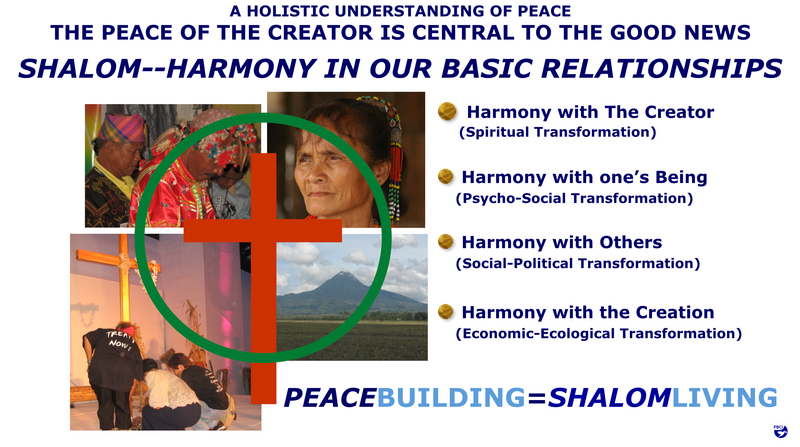 PBCI looks up to Initiatives for International Dialogue as a mentor in people-to-people conversation. 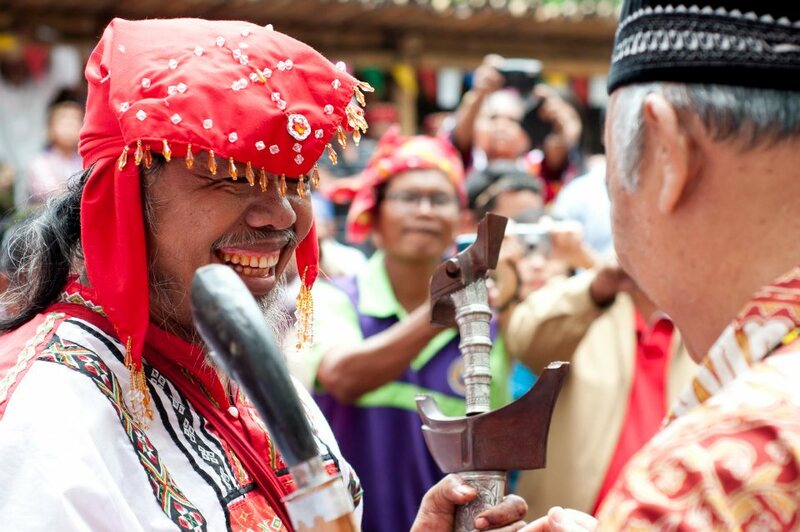 IID envisions a vibrant and sustainable global community of self-determining peoples and communities that are just, equitable, and peaceful, where women, men and children are equal and in constant dialogue, respecting and celebrating life.